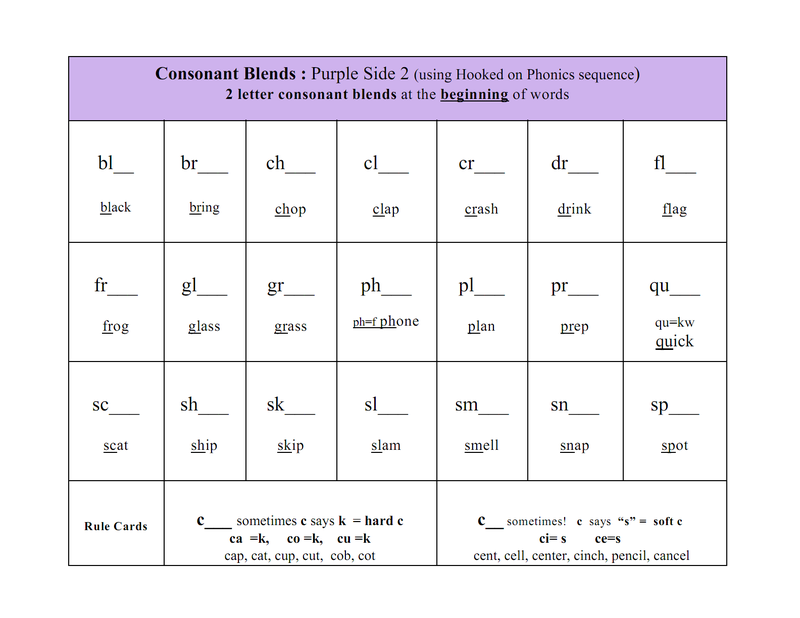 Consonant blends= when 2 consonant sounds are said together, those are called blends. 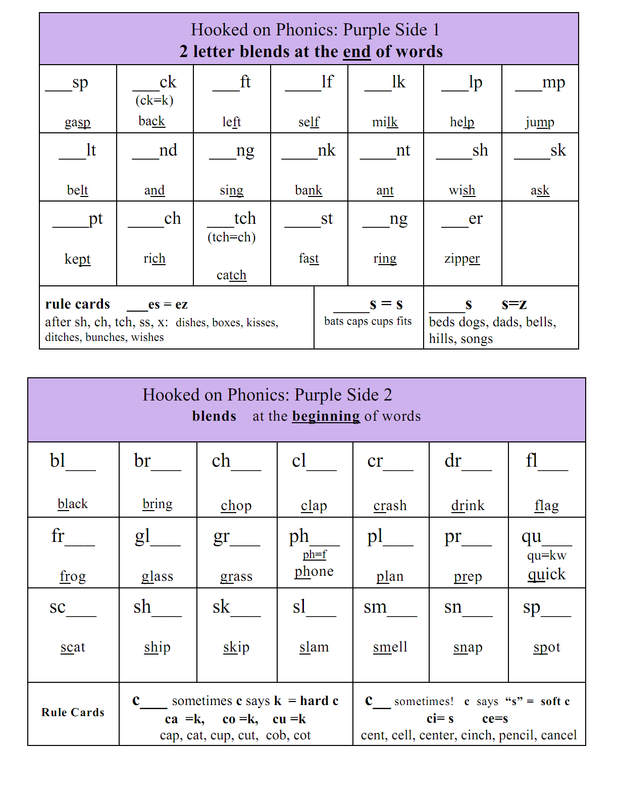 If you can say and read all of the one letter consonant sounds, you can now practice putting 2 consonants together into consonant blends. 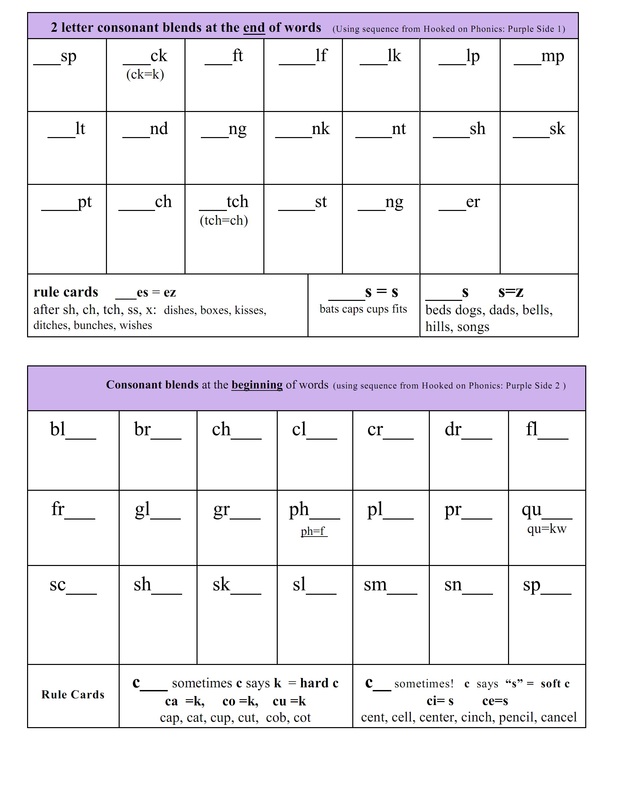 There are some consonant blends below. 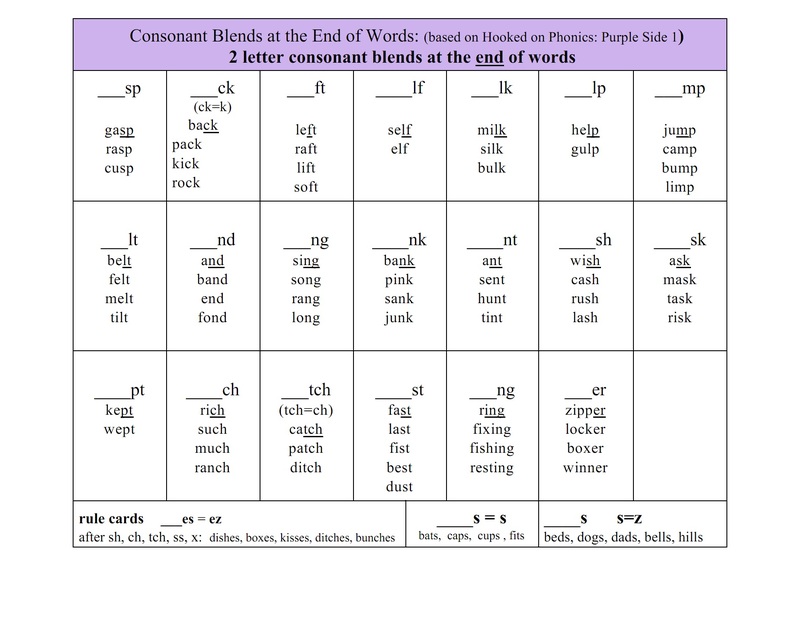 The first page of consonant blends are blends at the end of words. 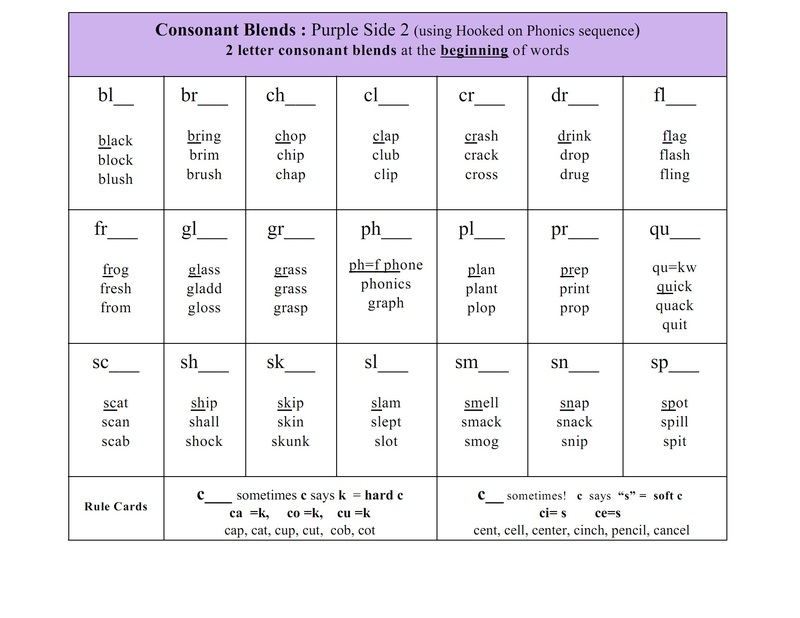 The next page of consonant blends are blends at the beginning of words. 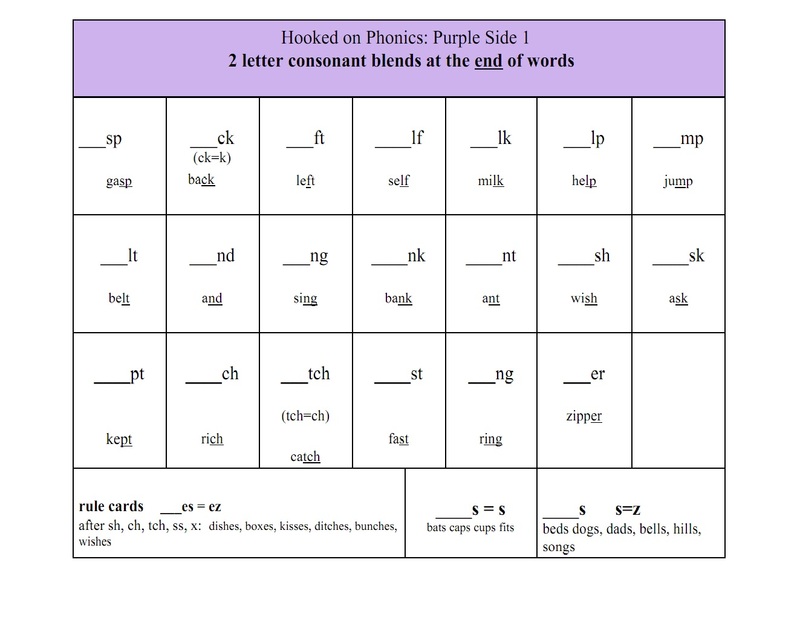 say each of the blends in the word that is under that blend. Practice again and again and again. You can look at these pictures of mouths, to help you remember each sound in the blend. 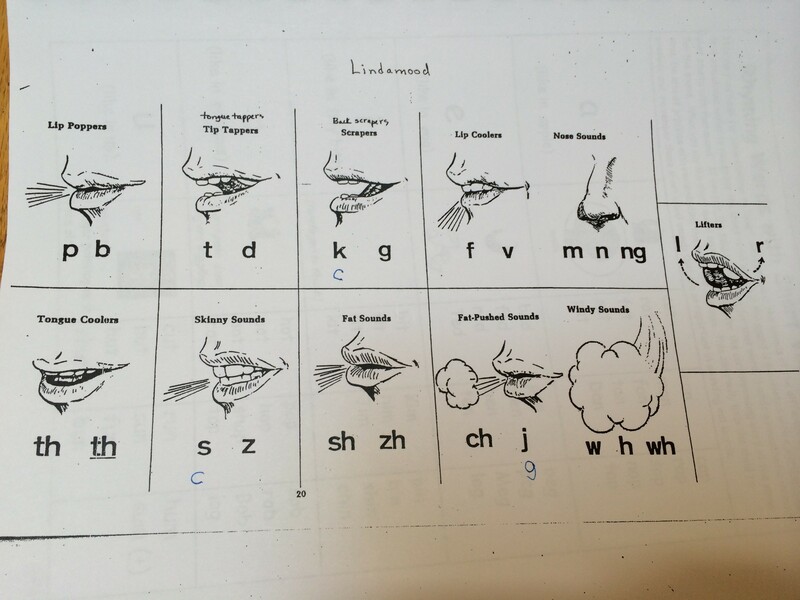 You can look at these pictures of mouths, to help you remember each sound in the blends.